The Meiji Restoration changed the history of Japan, and therefore the world. 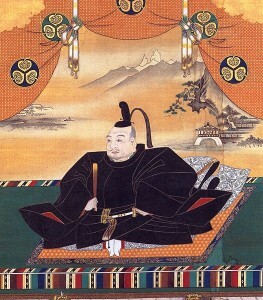 It was a series of events that surrounded and included a return to Imperial rule within Japan. This mean that the Japanese emperor had full control of the nation, where as he did not before. From the change from technologically backward recluse, to finally opening up to trade and becoming one of the most powerful countries in the world. This is a list of 5 great facts about the Meiji Restoration. Before the westerners came Japan was in a reclusive feudal state for 250 years, under the Tokugawa shogunate. During this time the Japanese used Katana and wooden boats to fight their wars, and there weapons didn’t really evolve much. Some people claim it was arrogant of them to think they could stay the same and the rest of the world would never exceed them technologically. 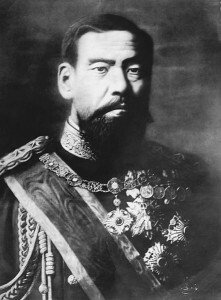 The Meiji restoration started with Emperor Meiji, a sixteen-year-old boy who turned Japan from a weak old fashioned island nation into a world superpower, this is known as the Meiji Restoration. He was an incredible influence, turning Japan into a force ready for imperial conquest. So if it wasn’t for him, maybe the second world war would not have happened. The blood is on his tiny hands! A New Race Of People? During this time Japan met with westerners for the first time. 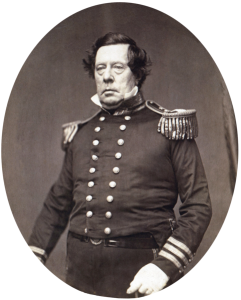 The westerners came and demanded Japan open up trade with them, if the Japanese refused then the westerners would use force. So the Japanese accepted. This is how guns were first introduced to Japan, and how the Samurai learned how to use them. 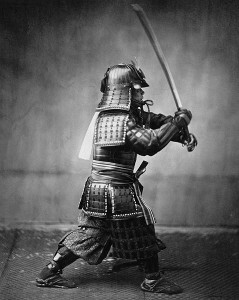 Only Samurai were permitted to carry guns, as they were deemed to dangerous to risk handing to enemies of the imperial family. But we’ll get into that later on in this article. 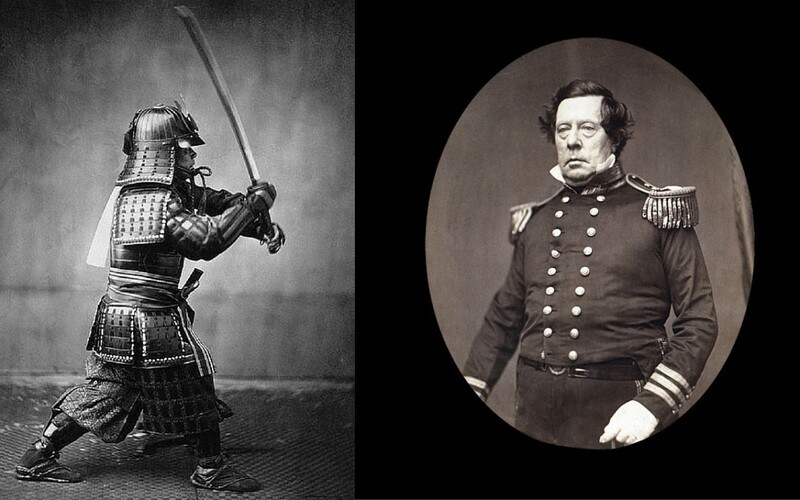 The Japanese samurai first tried to fight the west with swords before the Meiji Restoration but the westerners under commander Perry had vastly superior military weapons. Perry’s forces had the most advanced weaponry using hand-held guns, large cannons, and giant, metal, steam powered ships. Although the Samurai were brave fighters, and skilled in battle they eventually realized they couldn’t beat Perry unless they were on even terms. 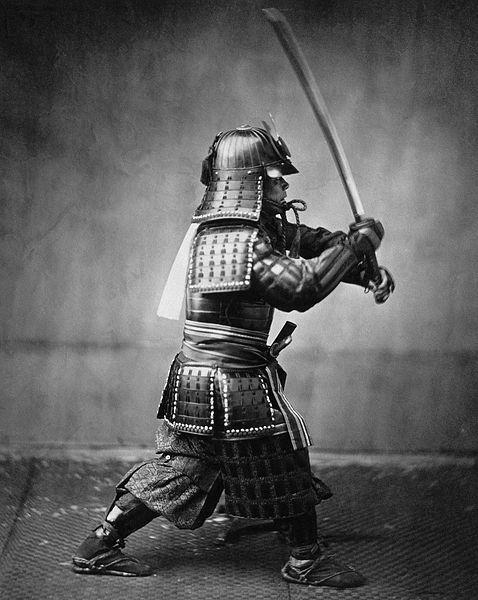 Eventually The Japanese had to give up on samurai swords and started to use guns, it spawned the phrase “Japanese spirit, western things.” This was the start of the Meiji Restoration.